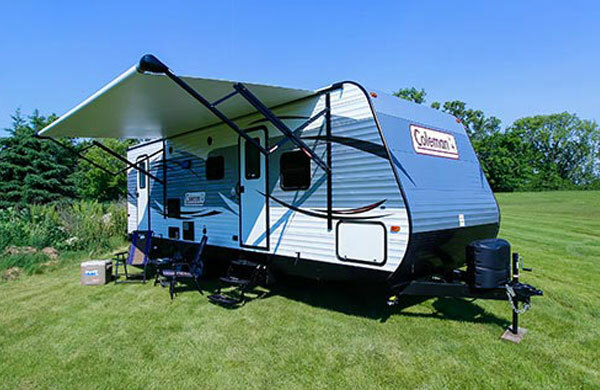 Camping World of Pittsburgh, formerly known as Cooper’s RV Center, can be found at 537 State Route 356 in Apollo, PA in the rolling hills northeast of Pittsburgh directly west of the winding Kiskiminetas River. 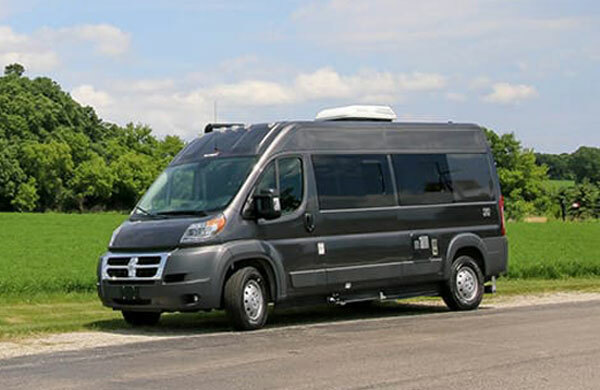 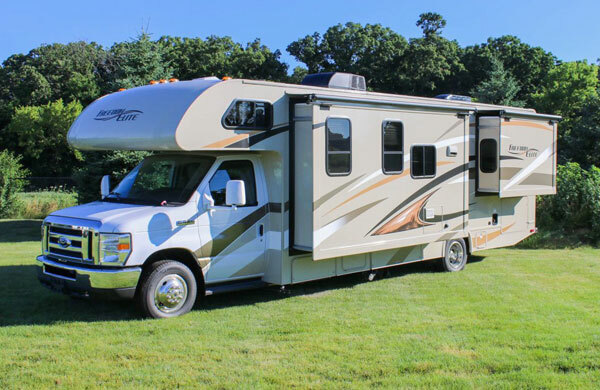 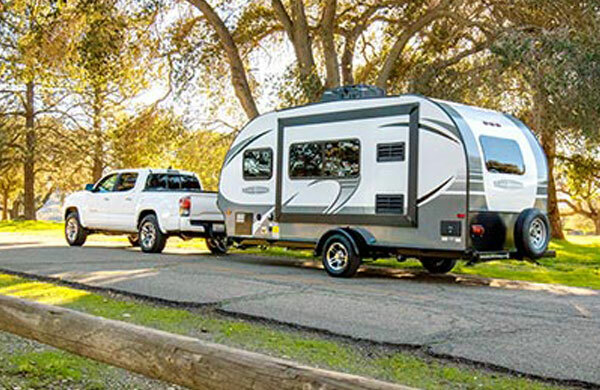 Camping World of Pittsburgh has more than 350 new and used travel trailers, fifth wheels and motorhomes available including popular brands such as Keystone, Thor and Forest River. 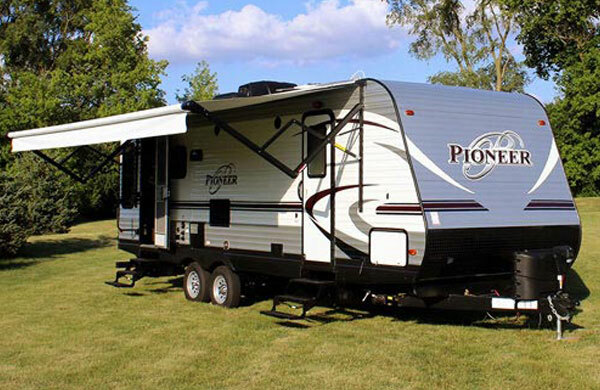 We are proud to bring Cooper’s RV Center into the Camping World family and value their more than 65 years of helping Pennsylvanians enjoy camping. 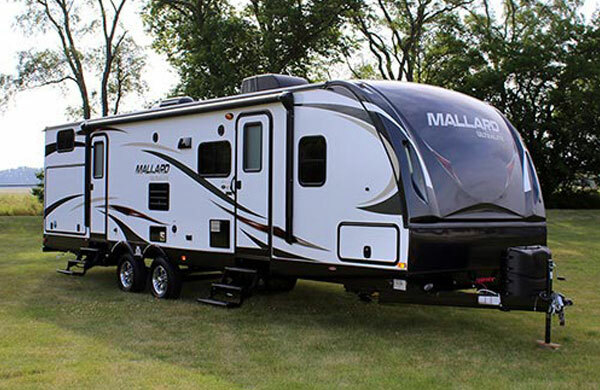 Email Camping World of Pittsburgh with any questions or comments.